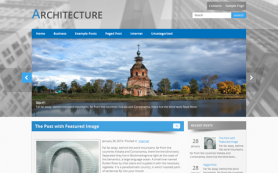 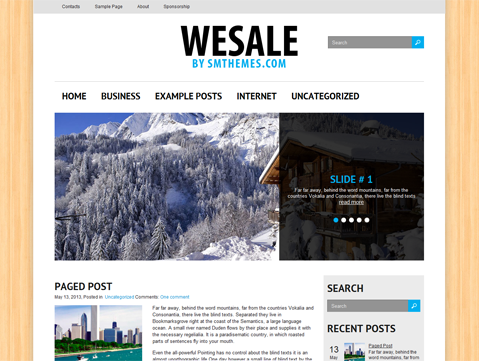 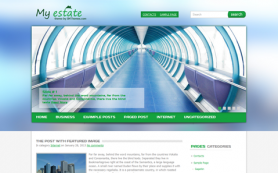 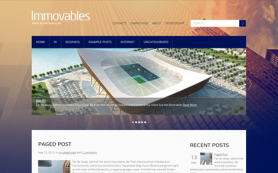 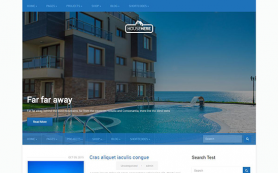 WeSale is a beautiful, simple and clean WordPress theme for real estate and property website. 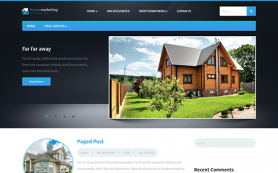 The premium WordPress theme has a minimalistic layout that presents a very evenly distributed site with equal weightage to images and text. 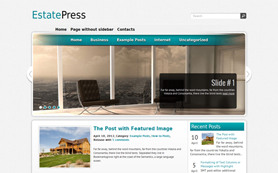 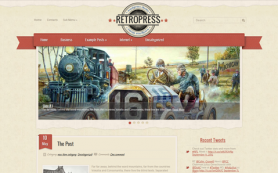 You can easily make changes to this free WordPress theme without having to do any code-editing whatsoever. 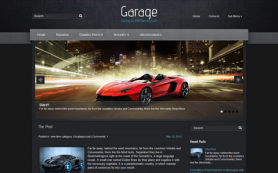 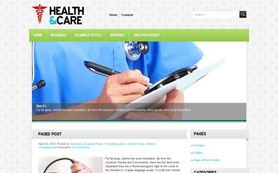 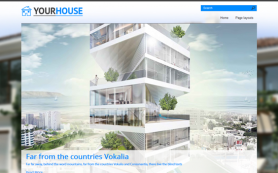 The theme features responsive design and social share bar among other features making for an excellent viewing on mobiles on tablets besides desktop computers. 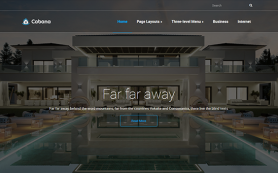 Download and try it today.